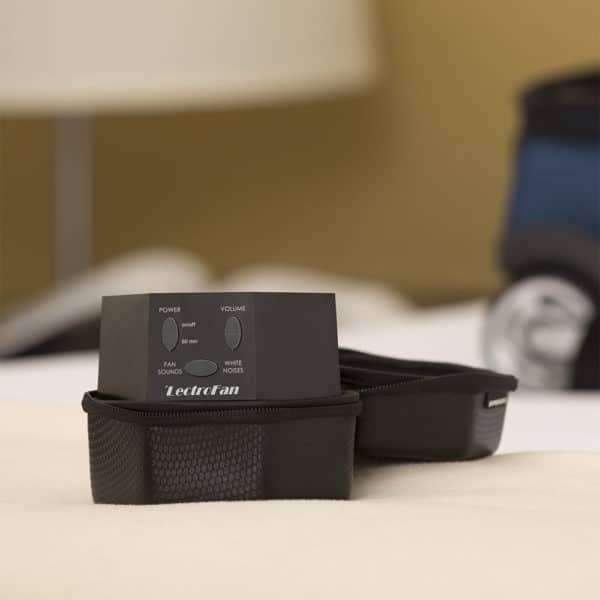 Fall asleep and stay asleep easier, no matter where you are, with our custom-designed LectroFan travel case. The clamshell design protects your LectroFan and fits easily in carryon luggage. 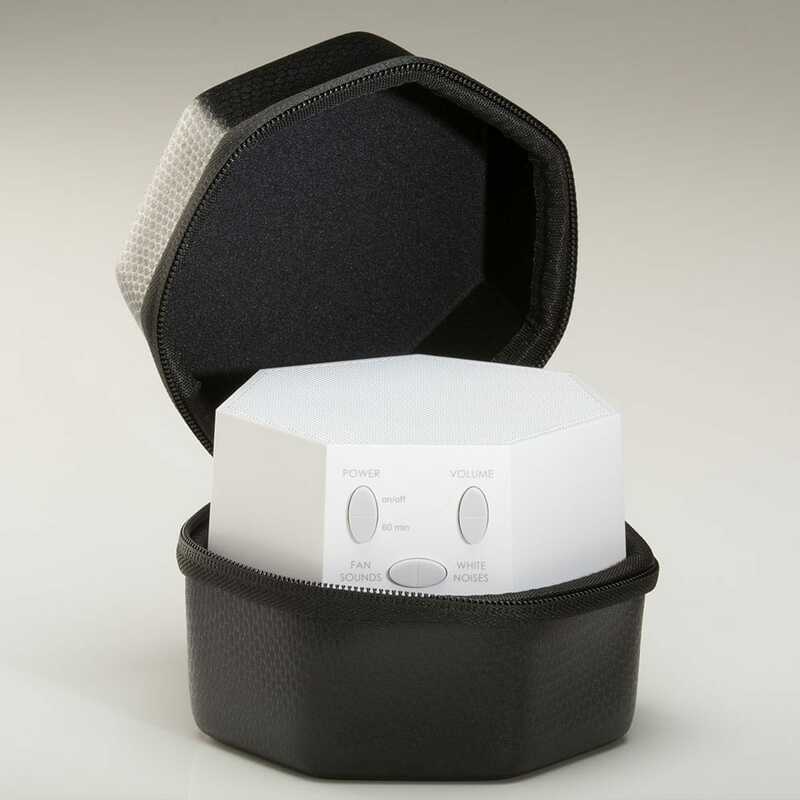 Do you or your family have occasional trouble sleeping in unfamiliar environments? With the LectroFan and our custom-designed travel case, you can fall asleep and stay asleep easier, no matter where you are. 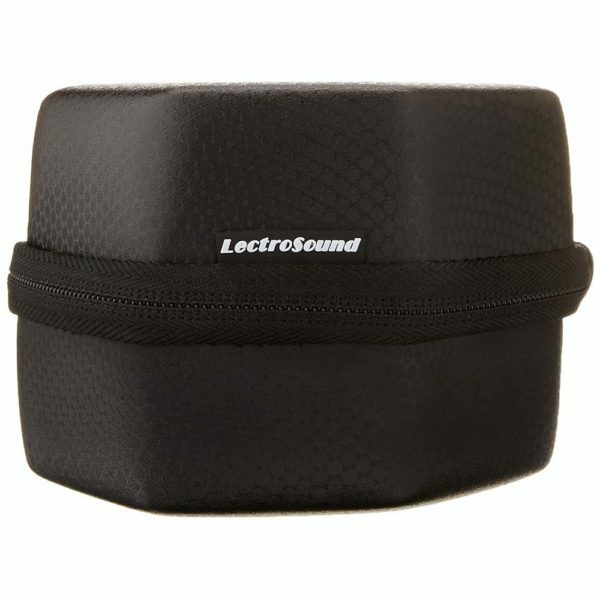 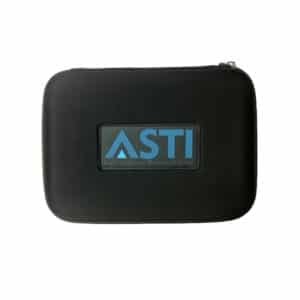 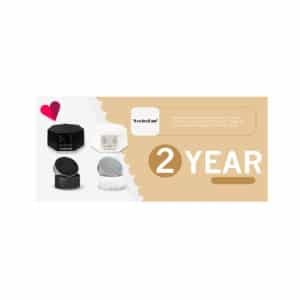 The clamshell design protects your LectroFan (available separately) and fits easily in your carryon luggage.